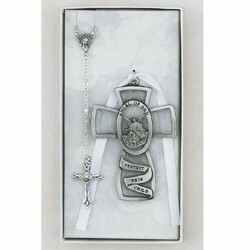 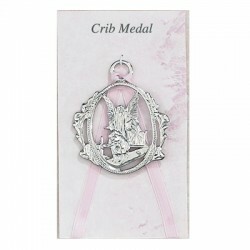 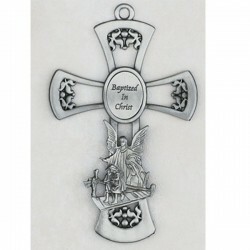 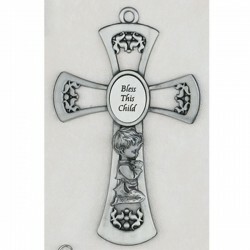 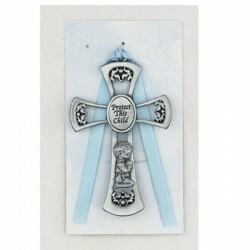 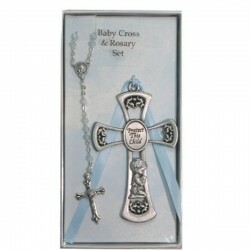 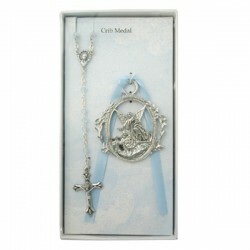 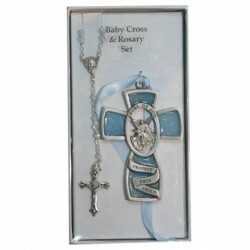 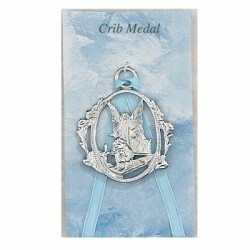 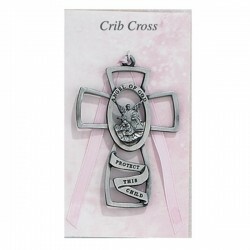 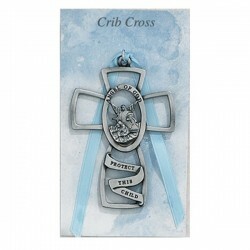 "Blessings on your Christening" Satin Silver-Finish Frame. 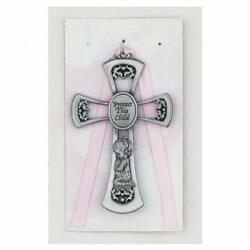 8" x 6" Holds 5" x 3-1/2" photo. 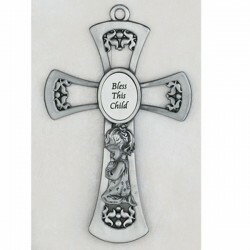 Black velvet easel back.